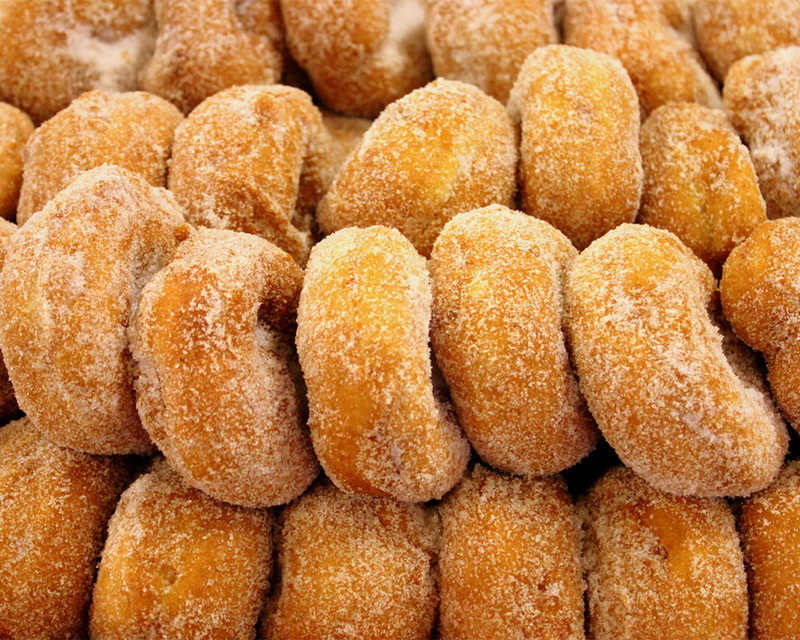 The Market Bakery has become famous for all our home-style breads, rolls, donuts, scones, cinnamon rolls, and cookies. 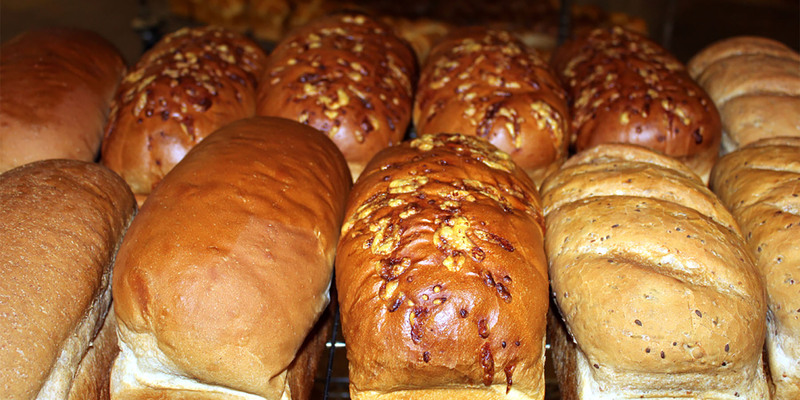 Our fine bakers are hard at work very early each morning to ensure you’ll find the freshest products on our shelves, 7 days a week, from open to close. 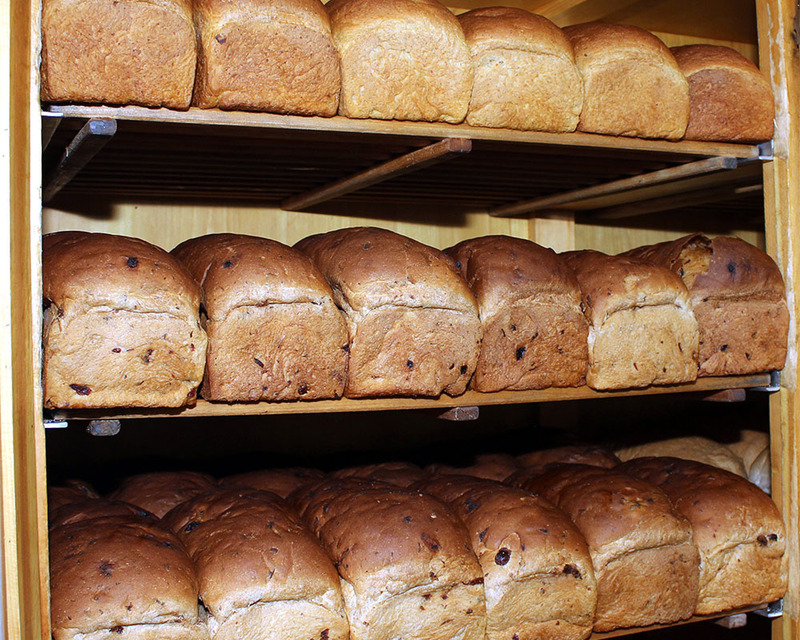 Choose from our single or double loaf breads in white, whole wheat, Maritime brown, country raisin, and cracked wheat or sink your teeth into our pan rolls, try our premium cheese bagels, take home a large fruit pie, scones, squares, or fudge. We add specialty items during the seasonal holidays, including mincemeat pies, fruit cakes and decorated cakes. 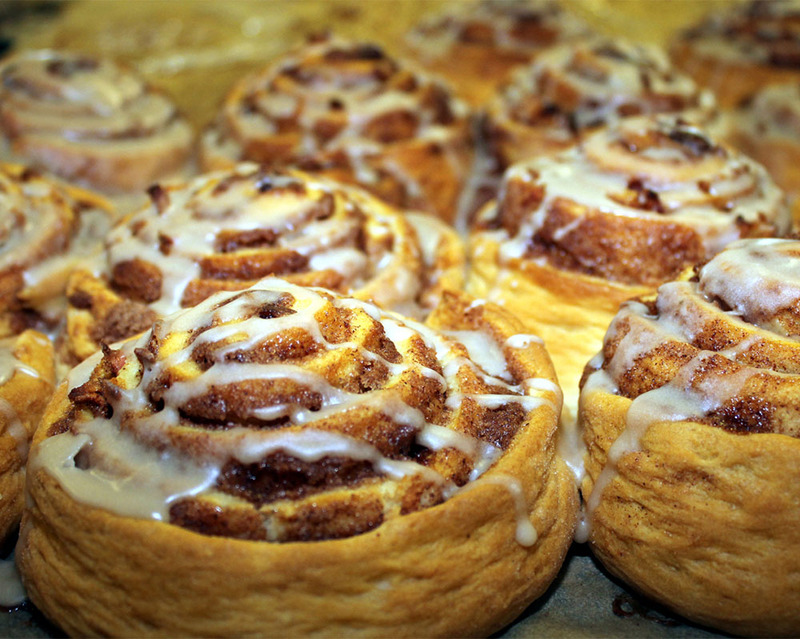 So many taste tempting delights in our Bakery! You’ll be so glad you stopped. Masstown Market Bakery is pleased to accept custom orders for cakes, pastry trays, event catering or if you wish to order your favorites ahead for pick-up. Please phone 902-662-2816, Ext 222.